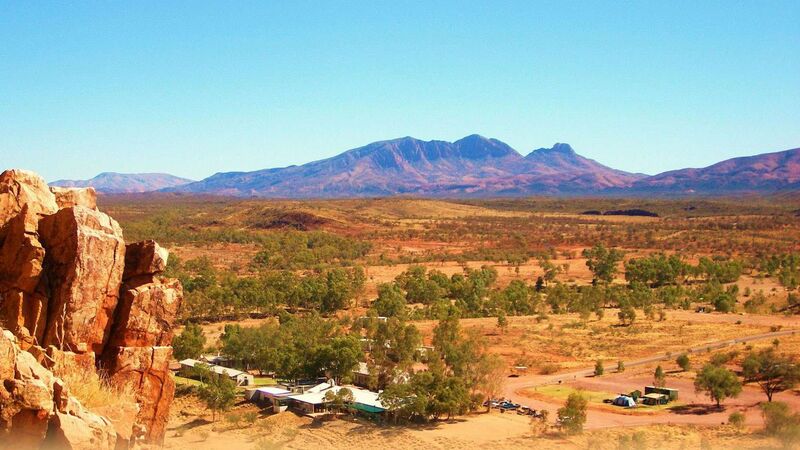 Located in the West MacDonnell Ranges, Central Australia. 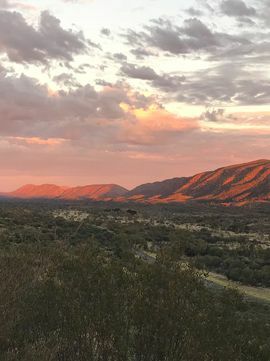 Glen Helen Lodge is the only roofed accommodation located within the Tjoritja - West MacDonnell Ranges National Park, 130km west of Alice Springs. 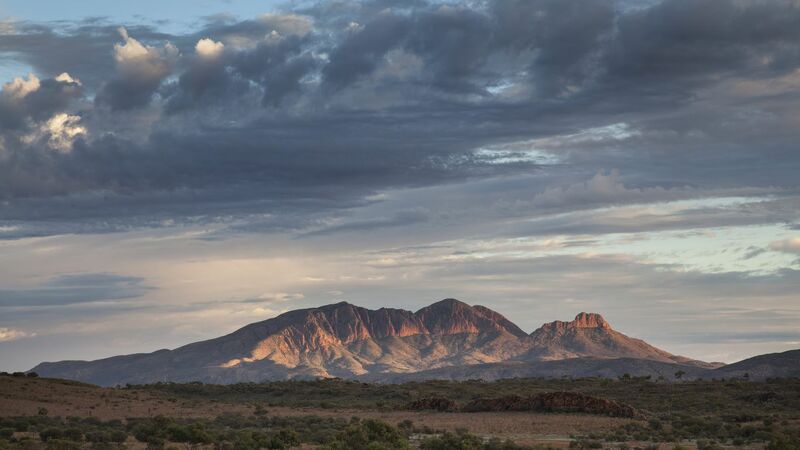 This extraordinary landscape is 800 million years old and has been home to the Western Aranda Aboriginal people for tens of thousands of years. 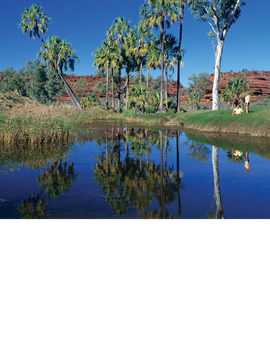 swimming pool and general store. 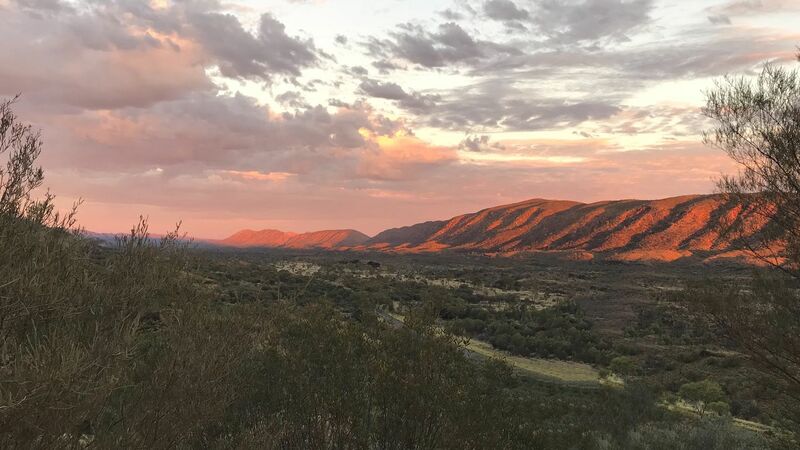 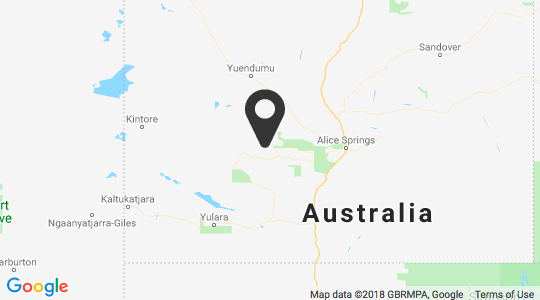 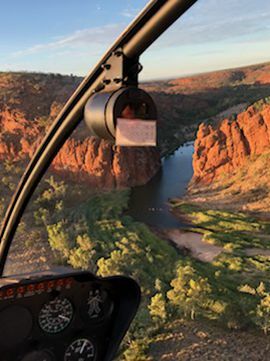 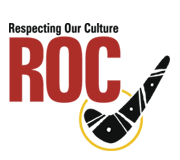 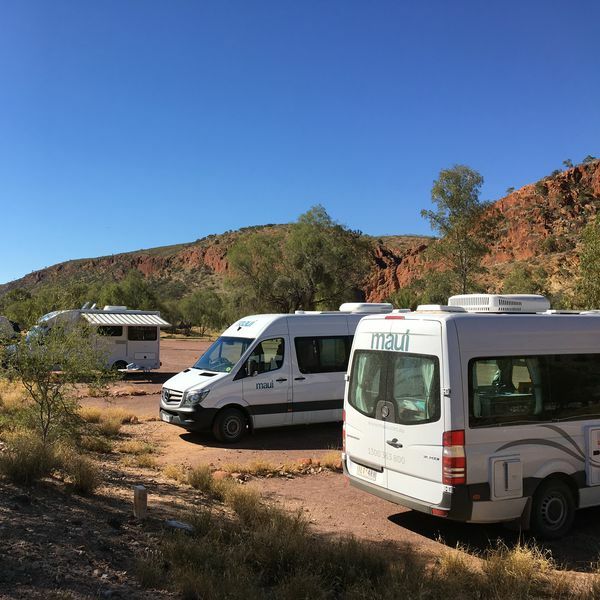 There is so much to see and do with a range of 4WD tours, nature and bush walks, and the ‘can't miss’ helicopter scenic flights over Glen Helen and Ormiston Gorges, and the West MacDonnell Ranges. 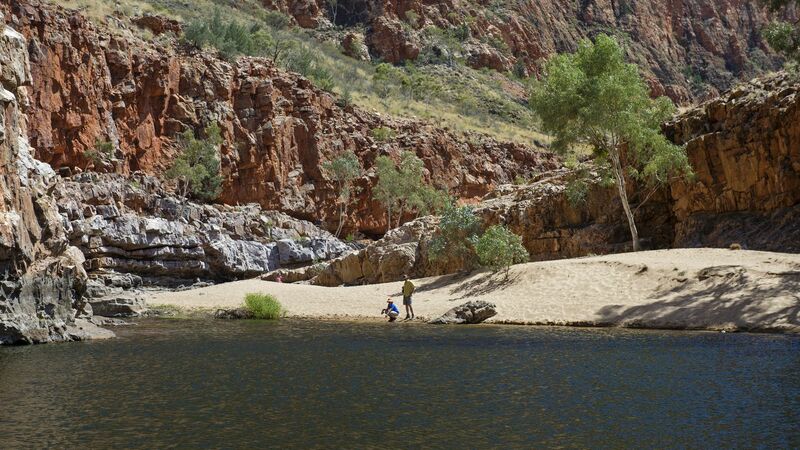 A Swim in Glen Helen Gorge is also a must. 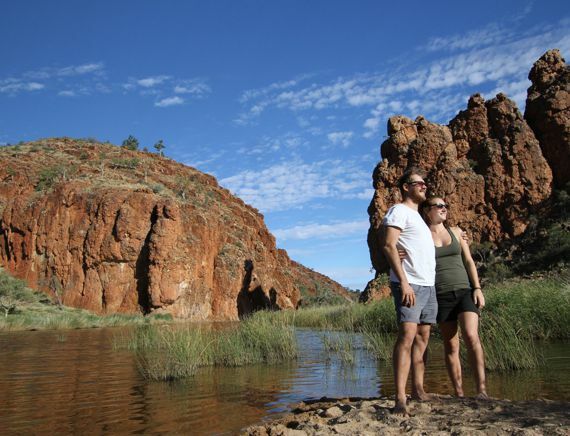 Visit us in the Central Australian outback and soak up the incredible beauty of one of the earth’s oldest landscapes. 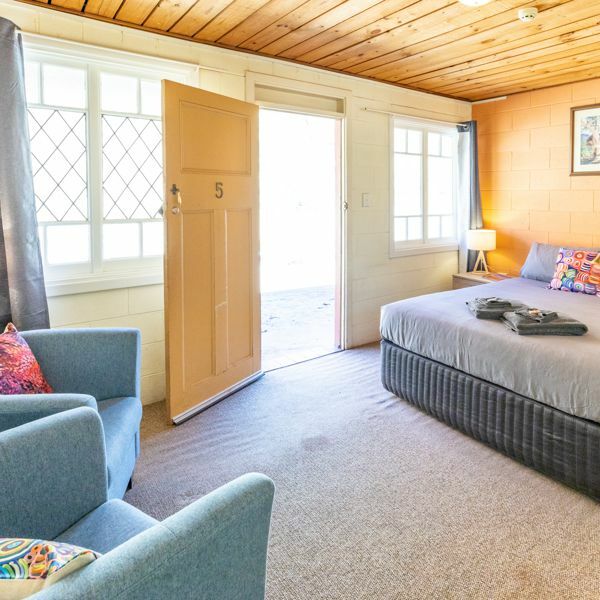 Modern amenities, camp kitchen, pool. 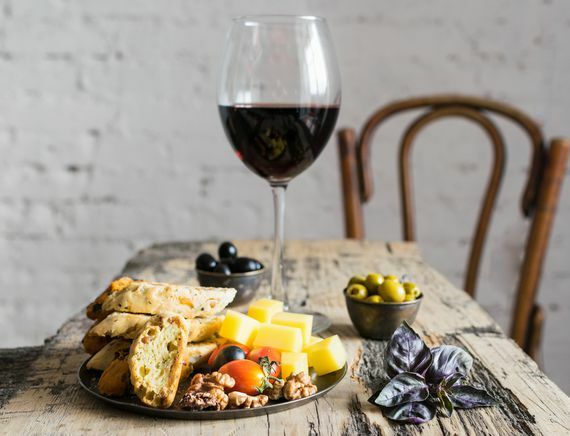 A la carte dining | Take away. 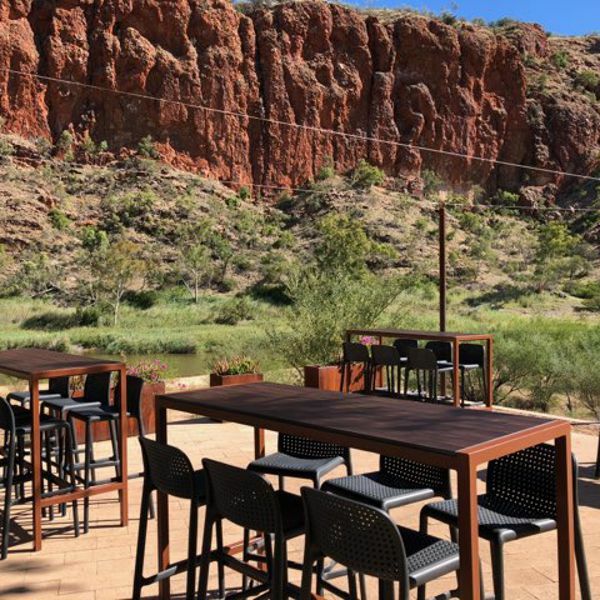 Relax with a selection of wine and canapes on arrival overlooking the stunning Glen Helen Gorge. 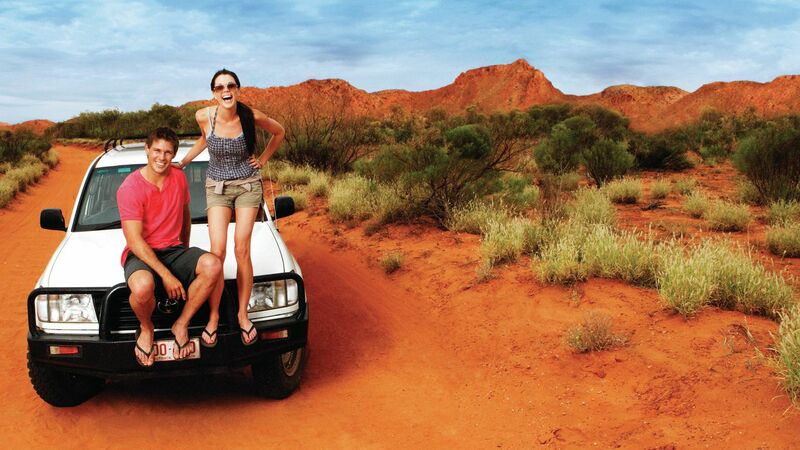 Escape for a minimum 3 nights with this all inclusive package.